Kill Bill is a famous movie and one of the main character was played by the Daryl Hannah. She was playing the role of Elle Driver in the movie. 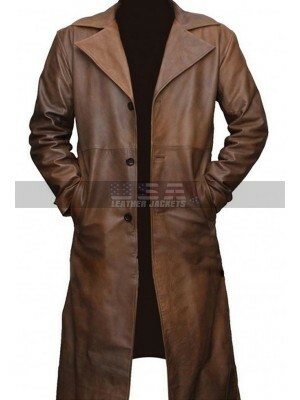 She looks really stunning in this long leather jacket, which USA leather jacket has manufactured for its c.. 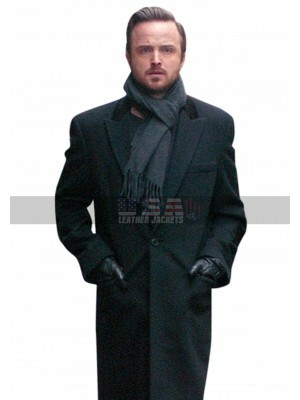 The smart and sleek trench coat is taking revelation from the handsome actor Aaron Paul style rotation as he was spotted donning this dashing wool coat on the streets of Paris. 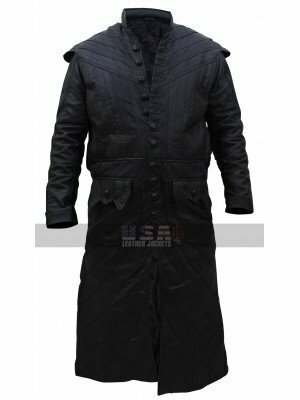 The European style trench coat has been fabricated in a flawless manner f..
Takeshi Kovacs Altered Carbon Altered Carbon is a famous Novel written by Richard Morgan. The novel is turned into a TV series. The main character is of Takeshi Kovacs, which is played by the Joel Kinnaman. 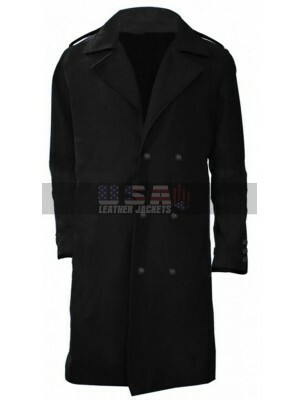 The actor has worn a Trench Wool Coat, w..
Avengers is a famous movie and the characters and costumes also got very popular. People who have seen Avengers cannot forget the character of a red skull. 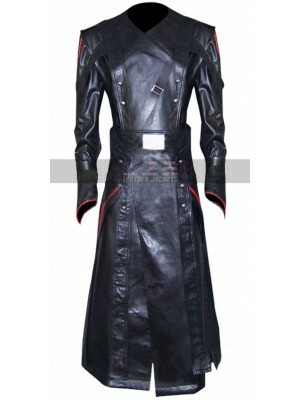 This costume leather coat was worn by him in the movie. 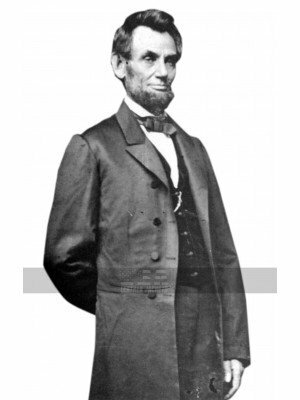 It's a long coat, black in color. 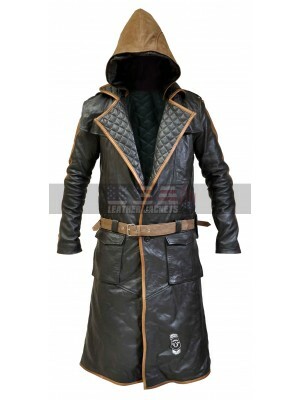 Made..
Hawkeye Ronin Reveal Avengers Endgame Cosplay Leather Costume This Jeremy Renner Endgame Costumes is one such beauty which has been finished with the great outlay and appears to be something exciting and appealing to go for. 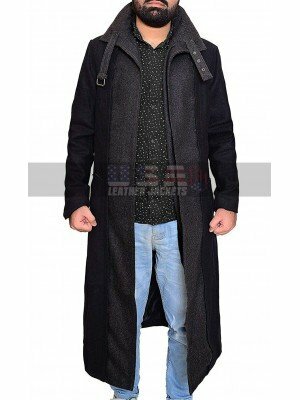 This Ronin Endgame Cos..
Mark Ruffalo Infinity War Jacket Hulk Wool Coat Dressing up is an art and it definitely requires the best choice as well when it comes to dressing up in the most stylish way at all times. 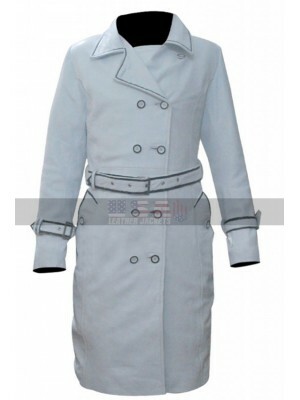 This coat is a wonderful choice to go for which has been de.. The Iron Man, Thor, Hulk and the rest of the Avengers are united to battle the most powerful enemy; the evil Thanos. The well-applauded science/fiction movie ‘Avengers Infinity War’ brought some incredible twists with an irresistible fashion splendor.. 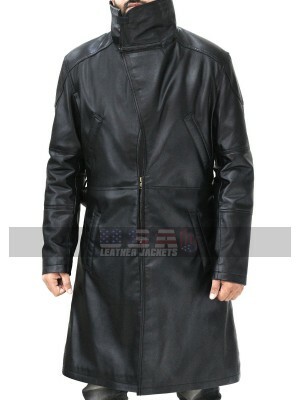 The Dark knight rises is a famous movie of Batman series and this stylish coat belongs to that movie. 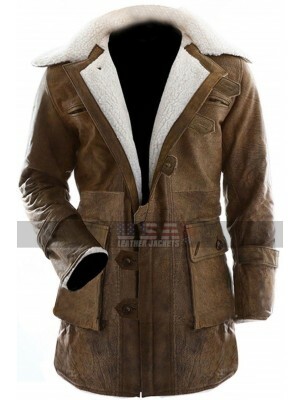 Batman Dark Knight Rises Bane Fur Leather Coat is manufactured with fur and leather. 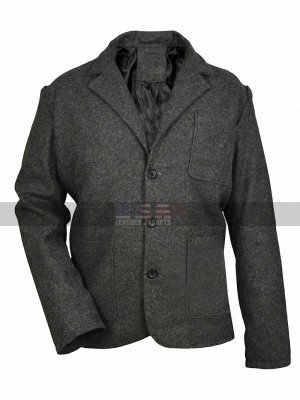 The wide collars are tailored with fur, while the rest of the m..
Batman v Superman Dawn of Justice Bruce Wayne knightmare batman jacket Celebrity coats are pretty much in the trends these days and people have been going crazy after the best looking coast every now and then. 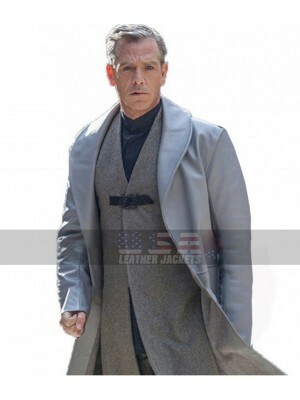 This Batman V Superman Bat..
Robin Hood Sheriff of Nottingham Ben Mendelsohn Grey Leather Trench Coat An influential villain has been presented as a fashion icon in a recent high profile, action, adventure, thriller movie Robin Hood. 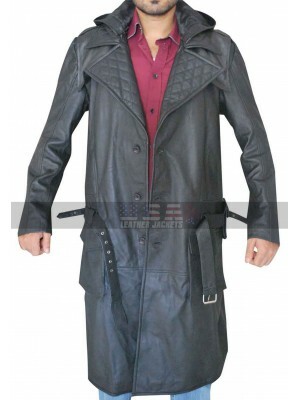 Packed with mind-blowing fight choreo..
Toby Stephens Black Sails James McGraw Black Leather Coat There are people in this world who are actually the fans of different kinds of coats and this calls for being something very important because only a few people do actually show some intere..
Blade Runner 2 Ryan Gosling Officer K Fur Coat You got it all wrong if you think that leather coats are out of fashion because they are as classic an attire could ever be and we make sure to give the all-time classics a twist that would get you in..